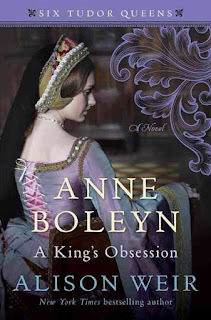 Synopsis: In this second novel of Alison Weir’s epic Six Tudor Queens series, the acclaimed author and historian weaves exciting new research into the story of Anne Boleyn, Henry VIII’s most infamous wife, a woman ahead of her time whose very life—and death—forever changed a nation. Born into a noble English family, Anne is barely a teenager when she is sent from her family’s Hever Castle to serve at the royal court of the Netherlands. This strategic move on the part of her opportunistic father also becomes a chance for the girl to grow and discover herself. There, and later in France, Anne thrives, preferring to absorb the works of progressive writers rather than participate in courtly flirtations. She also begins to understand the inequalities and indignities suffered by her gender. 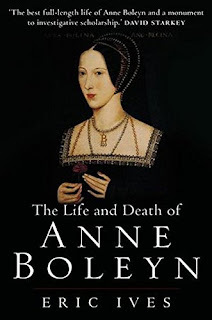 Synopsis: Anne Boleyn is the most notorious of England’s queens, but more famous for her death as an adulterer than for her life. Henry’s second wife and mother of Elizabeth I, Anne was the first English queen to be publicly executed. Yet what do we know of the achievements and legacy of her short reign? 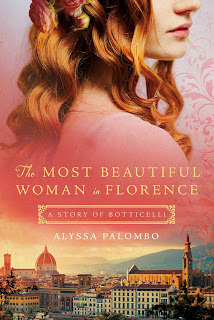 Synopsis: A girl as beautiful as Simonetta Cattaneo never wants for marriage proposals in 15th Century Italy, but she jumps at the chance to marry Marco Vespucci. Marco is young, handsome and well-educated. Not to mention he is one of the powerful Medici family’s favored circle. 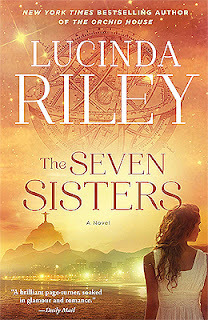 Synopsis: Maia D’Apliese and her five sisters gather together at their childhood home, “Atlantis”—a fabulous, secluded castle situated on the shores of Lake Geneva—having been told that their beloved father, who adopted them all as babies, has died. Each of them is handed a tantalizing clue to her true heritage—a clue which takes Maia across the world to a crumbling mansion in Rio de Janeiro, Brazil. Once there, she begins to put together the pieces of her story and its beginnings. Today is the anniversary of the executions of Bonnie Parker and Clyde Barrow. 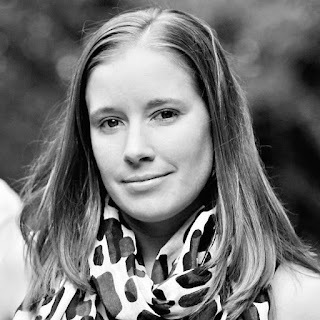 To remember this event, I have interviewed Jenni L. Walsh, the author of Becoming Bonnie. Becoming Bonnie focuses on the early life of Bonnie Parker before her famous partner, Clyde Barrow. This is a fascinating interview about Bonnie and Clyde and the choices they made. I hope you enjoy reading this and that you will pick up a copy of Becoming Bonnie today! I loved it, and I can't wait for the sequel! Thank you, Mrs. Walsh! This is your first novel. How long did it take to write and get Becoming Bonnie published? Synopsis: Before Verity . . . there was Julie. 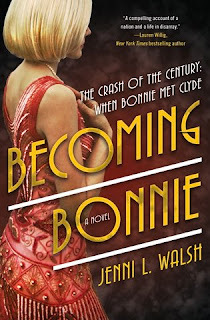 Synopsis: From debut historical novelist Jenni L. Walsh--and just in time for the 50th anniversary of the Oscar award-winning film, Bonnie and Clyde--Becoming Bonnie is the untold story of how wholesome Bonnelyn Parker became half of the infamous Bonnie and Clyde duo! 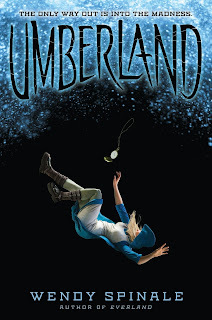 Synopsis: What began with a reimagining of Peter Pan and Wendy now twists into a stunning version of Alice's Adventures in Wonderland and Through the Looking-Glass! 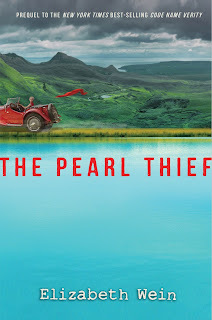 Book Summary: From debut historical novelist Jenni L. Walsh comes the untold story of how wholesome Bonnelyn Parker became half of the infamous Bonnie and Clyde duo. I am so excited that AIR AND ASH by Alex Lidell is available now and that I get to share the news! If you haven’t yet heard about this wonderful book by Author Alex Lidell, be sure to check out all the details below. This blitz also includes a giveaway for a finished copy of AIR AND ASH & a copy of A COURT OF WINGS AND RUIN by Sarah J. Maas, International, courtesy of Alex and Rockstar Book Tours. So if you’d like a chance to win, enter in the Rafflecopter at the bottom of this post. Synopsis: Master and Commander meets Tamora Pierce in a seafaring adventure of duty, love, magic, and a princess’s quest to protect her kingdom on her own terms.